1. 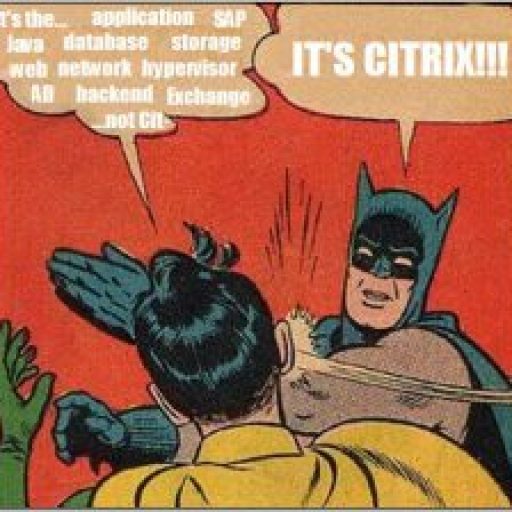 Log on to your MyCitrix account. You do not need to be an existing customer. You can create one for free. 2. 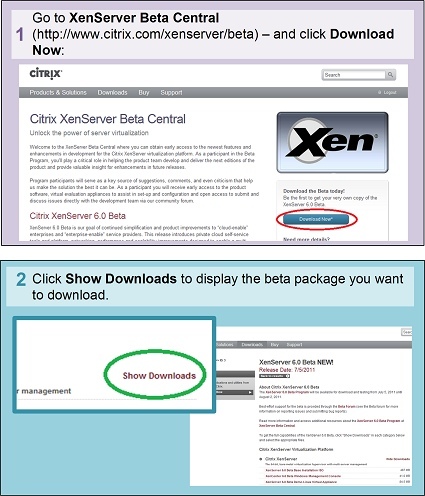 Go to XenServer Beta Central (http://www.citrix.com/xenserver/beta) – and click the Download Now button. 3. On the XenServer 6.0 Beta page, expand the Show Downloads link for the item you want to download. The files for XenServer 6.0 itself are in the first section. Workload Balancing and the License Server are under XenServer Advanced Management Services.